How can TSR09 be used? 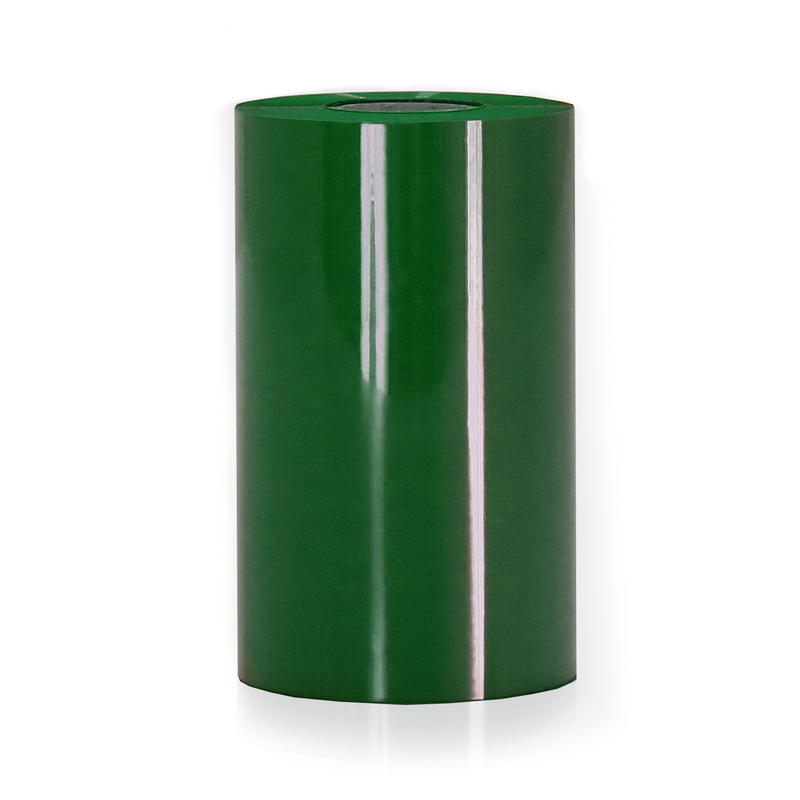 Highly chemical resistant, heat activated thermal transfer ribbon. Formulated for the best quality print on all our vinyl tapes. Fully compatible. What are you waiting for? SafetyPro makes industrial label printing EASY! Call 877-762-9280 today, and we'll help you determine what equipment and supplies you might need for your application. We'll also help get you the best discount available based on your project, company size, and current discounts. Call 877-762-9280 now!